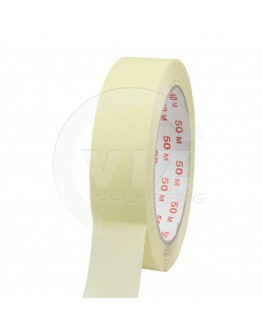 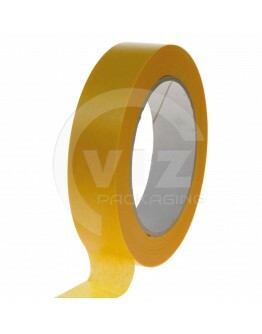 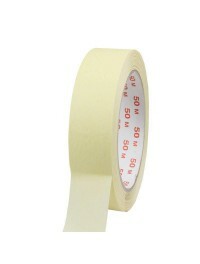 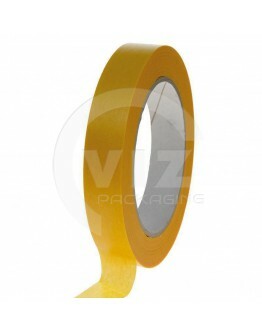 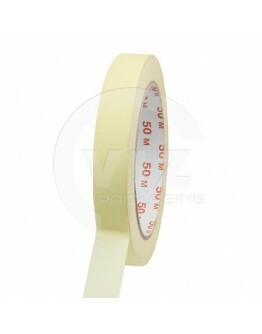 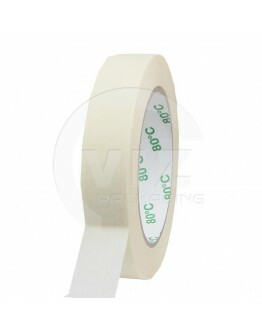 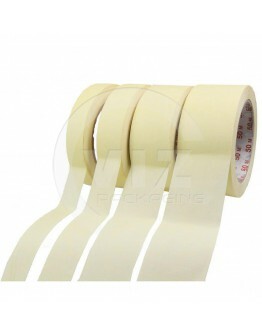 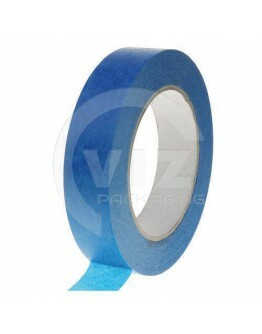 High quality Washi masking tape for creating extremely sharp paint edges. Good adhesion on all norma..
Washi Purple is able to ensure high performances when blade-sharp painting works are required. 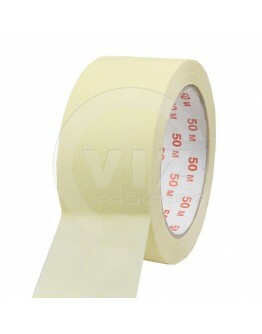 It is..
Fineline tape. 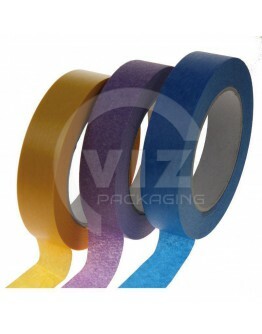 These coloured masking tapes are made from Japanese rice paper. 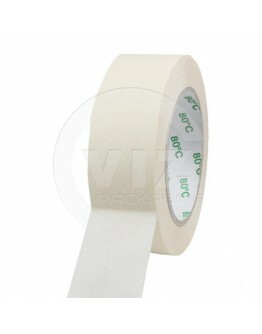 That is why we call t..